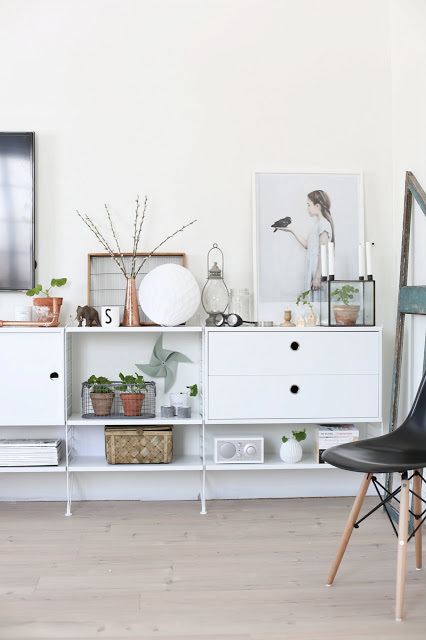 If you follow Scandinavian interior blogs, you will have no doubt come across the above artworks at some point and time. 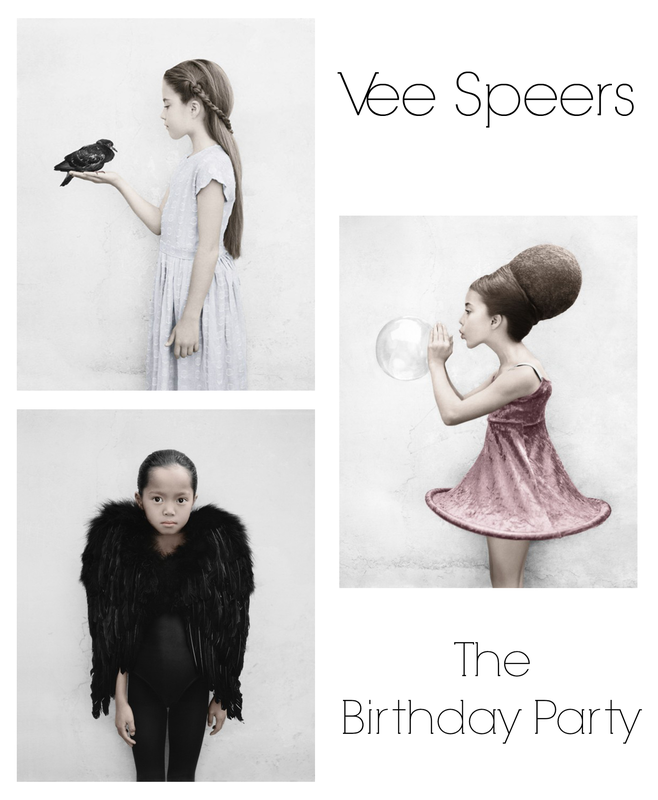 Part of a series called The Birthday Party by renowned photographer Vee Speers, I've been posting images featuring these works for some time, including two recent ones on my Facebook page. One of my lovely followers asked if I knew more about 'the print of the girl with the bird in her hand' and being that I too love this portrait, I thought I'd share it with you, along with two other favourites from the series. Born in Australia, Vee Speers has been residing in Paris since 1990. Her incredible works have been exhibited and published around the world and are part of many collections including the Morten Viskum Collection in Norway, the Elton John Collection in the UK and at the George Eastman House in New York, to name just a few. Vee's book Bordello with a foreword by Karl Lagerfield was followed up by The Birthday Party book in 2008. It started off as a personal project with Vee wanting to capture a few childhood moments before her daughter, who features in Untitled #16 (blowing a bubble) became a teenager. Her kids would blow soap bubbles like this in the bath, so she cleverly recreated them with a French 'balloon paste', a gluey substance that can be blown through a straw, producing a sticky transparent bubble. Lasting around three minutes, it was long enough to capture on film. The costume was from a school dance show and the hair was purposely exaggerated to mimic the circles of the balloon. The photograph was to became part of The Birthday Party, a bigger series combining Vee's 'fantasy' style seen in earlier works with a pared down aesthetic. The imaginary party consists of portraits of children dressed in various costumes, confronting us with reminders of our own childhood. 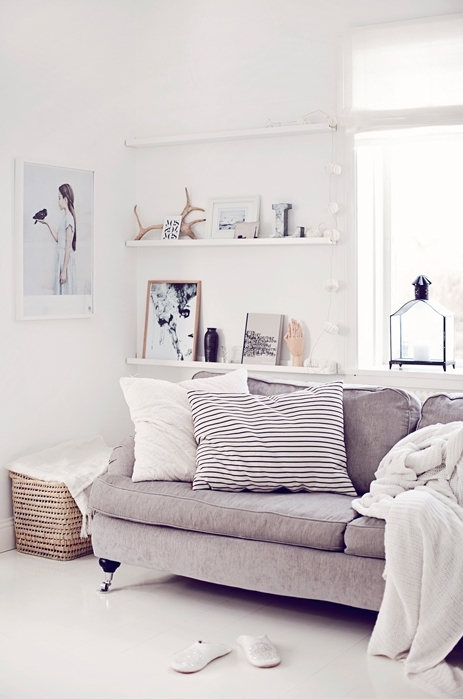 It's the simplicity of the imagery that I find so beautiful and intriguing. 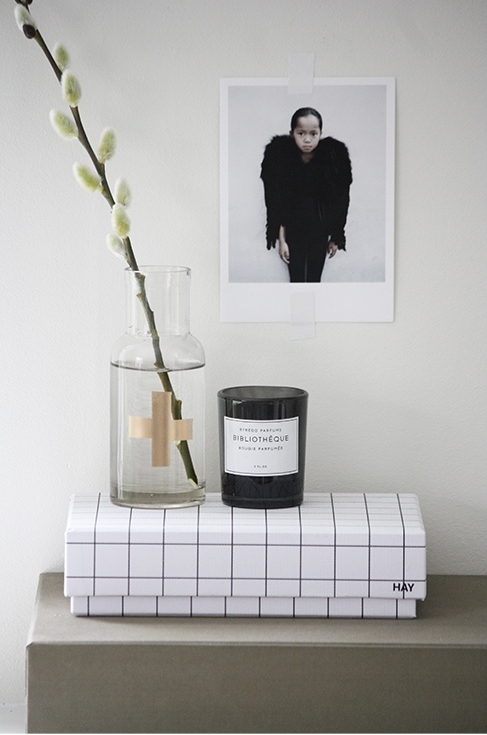 The original black and white Polaroid prints with neutral backgrounds and subtle colour effects have a nostalgic quality. 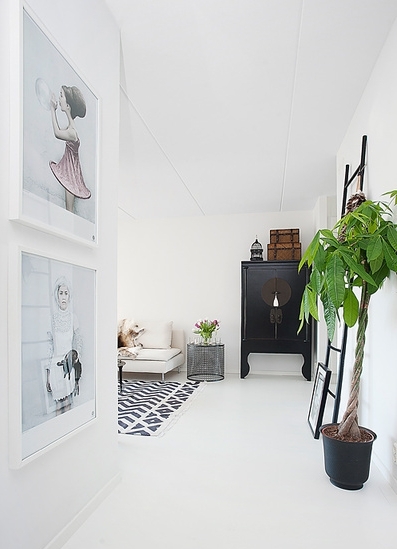 I can imagine they would create quite a strong visual presence in your home. 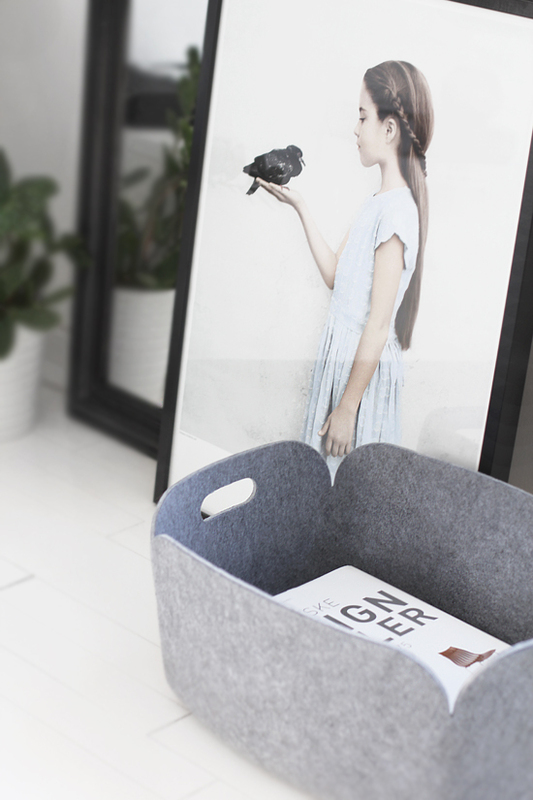 If I had to choose, it would be Untitled #22 (the girl with the bird) which has a soft dreamy quality. The series took on a life of its own and its popularity took Vee by surprise. The pictures struck a chord with people and quickly went around the world. Untitled #3 (below) is of a sweet little girl dressed in black angel wings. 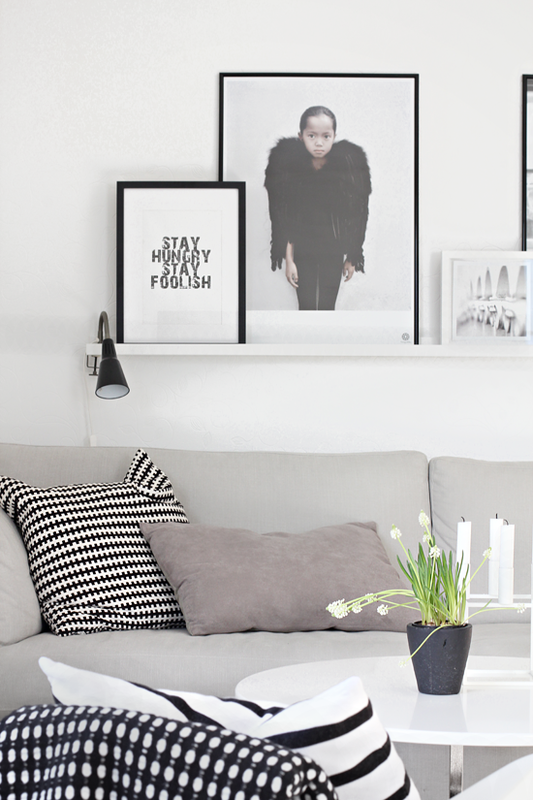 A little bit edgier, it's also seen a lot around the Scandi-style blog circles. In the series there are 49 images in total, some of which are really quite strange and interesting. Take a look here. 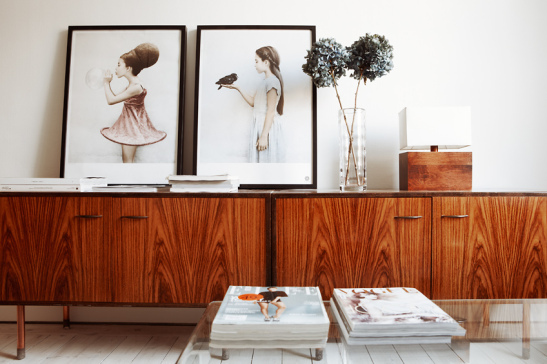 From my research it seems that Fotografiska in Sweden is the most popular place to buy these posters. For international shipping, I would recommend contacting them directly. I have bought fantastic and quite big magnets when visiting Fotografiska at the Mett The Blogger in Stockholm in February and still regret not having taken a poster with me...Will have a look at the online shopping possibility now. Thanks for telling, Michele! Please could you tell me where to buy the posters online? 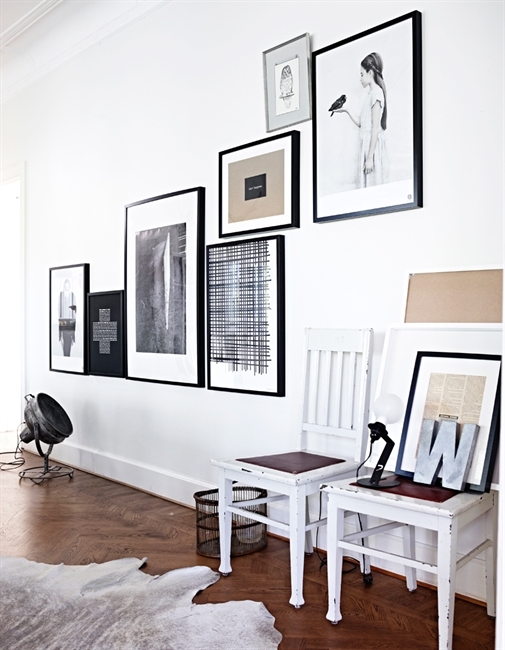 I found your blog while searching about these Vee Speers Posters. I fell in love with them ;-) my favourites are the girl with the bird, the Bubble-girl and the girl with the black angel wings. I wrote to fotografiska, but they do not sell the posters international :-( Dou you have an idea, where I can get the posters??? It would glad to hear from you! Hi, same for me, I contacted fotografiska and they answered that they will deliver to other contries next year. No more information. So if someone knows where posters can be ordered, I'm interested.